The wooden box frame is one of the easiest structures to make with wood. It's also a basic composition from which wooden boxes, frames, wall decorations, crates, wagons, carts or even bookshelves can be built. For the woodworking hobbyist, learning how to build a wooden box frame is one of the first steps in advancing hobby skills. Cut four Â¼ inch thick wooden boards so that they are 4 inches long by 2 inches wide using a table saw. Use any type of wood you prefer to work with. Attach two of the boards so that one of the 2 inch edges of each of the two boards meets at a 90 degree angle perpendicularly. 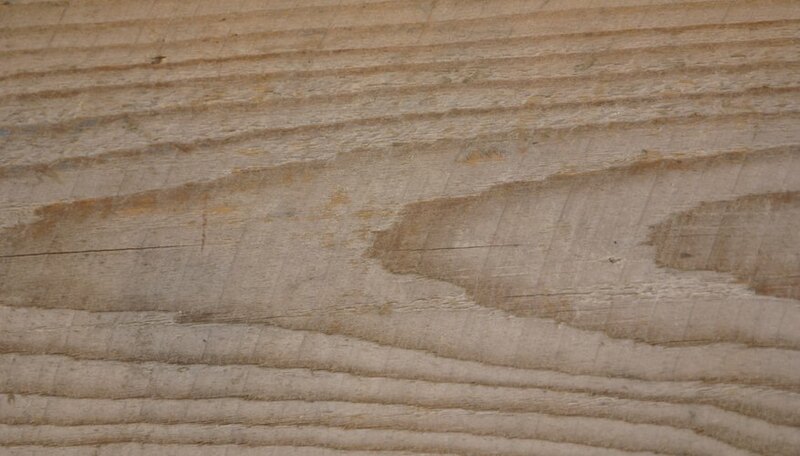 Apply wood glue to one of the edges and place it flush against the other board. Clamp the pieces together and allow about one hour for the glue to dry. Attach the two remaining wood boards following the same direction. Now you should have two right angles with legs that measure 4 inches. Attach each of the two angled structures from steps two and three to each other. These pieces should be attached to each other in the same fashion as the angles were made in steps two and three. You should now have a wooden box frame that is 4 inches wide x 2 inches tall x 4 inches deep. Allow about one hour for the glue to dry. Use work gloves and safety goggles while working with wood to avoid injuring your hands and eyes.